You can fly to Stockholm from any European city. Try to get a flight with Norwegian as they are the cheapest (I got return flights from Amsterdam for less than 100Euro). From Oslo, you can take the train. This is more convenient as Stockholm airport is a 30min train from the city, however sometimes a flight can be cheaper so check both. From Helsinki you can take the overnight party ferry. The price ranges but you are paying for a nights accommodation and get duty free products on board. Hostels are expensive and aren’t as big a culture as other cities in Europe, so I would recommend couch surfing here. Everyone is very friendly and generous and it would be a cost effective way of gaining some extra culture while you’re there. 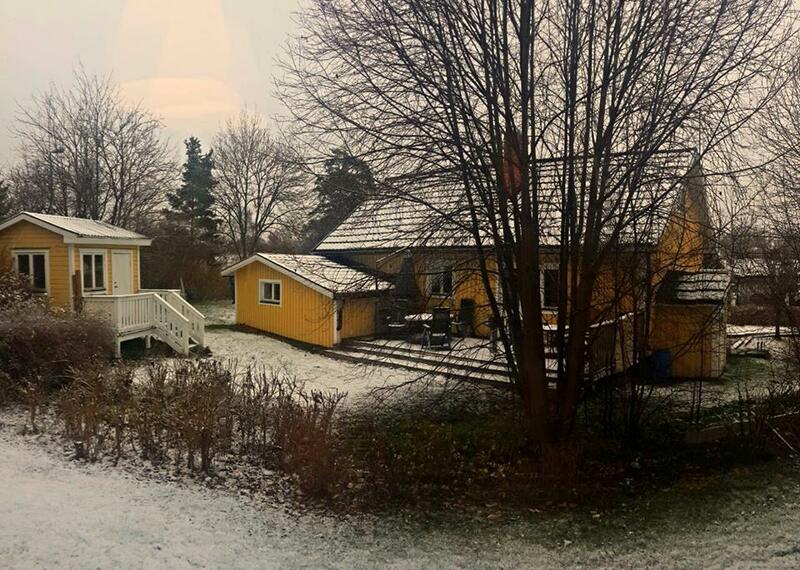 Don’t be worried about staying a little out of the city; transport tickets aren’t that expensive and the suburbs are absolutely beautiful and typically Swedish. 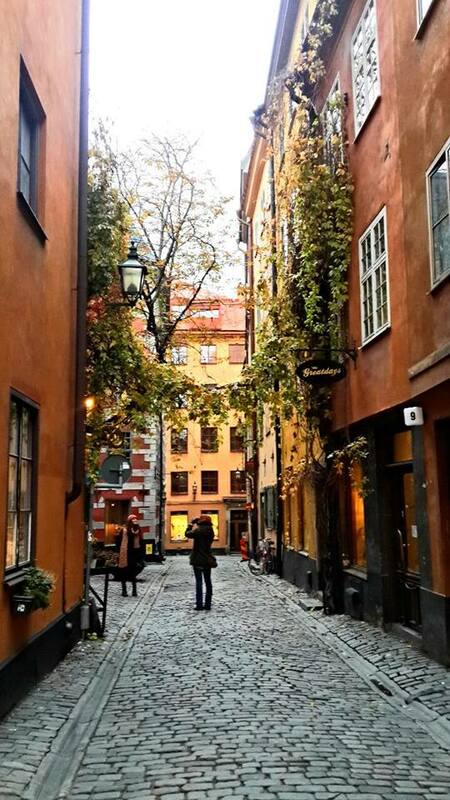 The old town of Stockholm is full of narrow streets, cobblestones and gorgeous vine covered Swedish buildings. 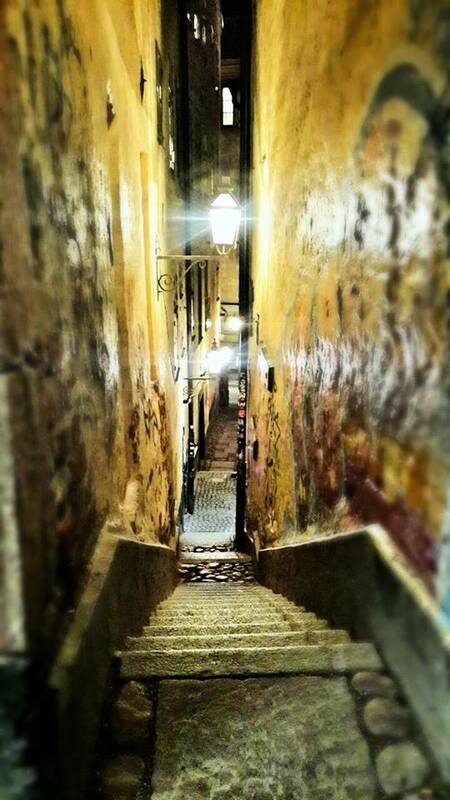 You can wander down these windy streets for hours and discover great little boutiques, chocolate shops and restaurants. 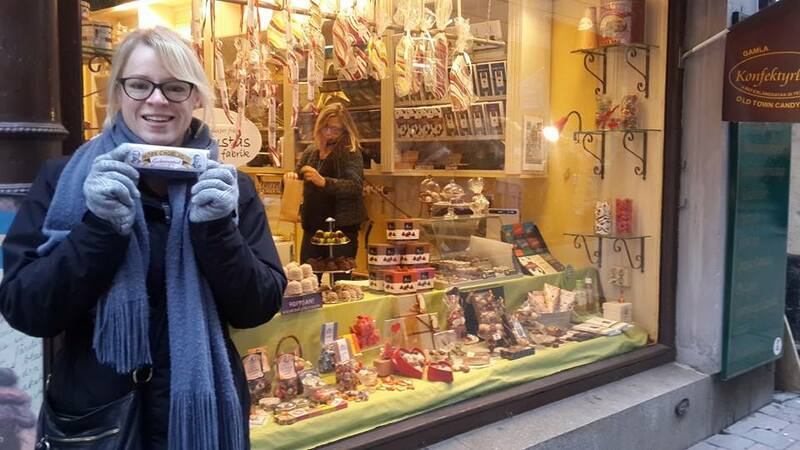 Stop in at Konfektyr Candy store for some incredible chocolate! 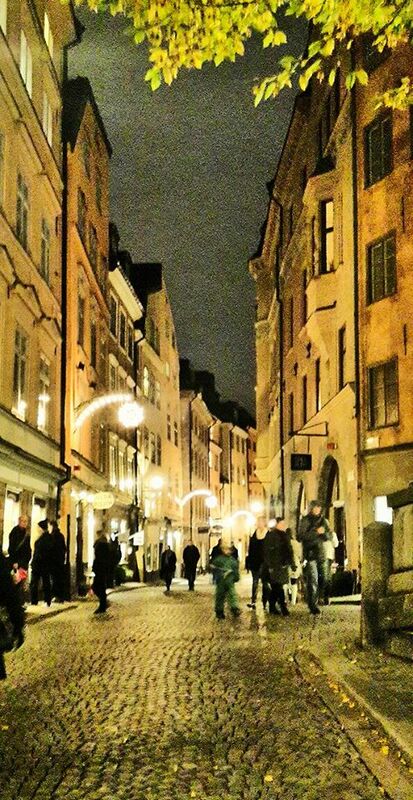 The streets are particularly beautiful and lit up at night. 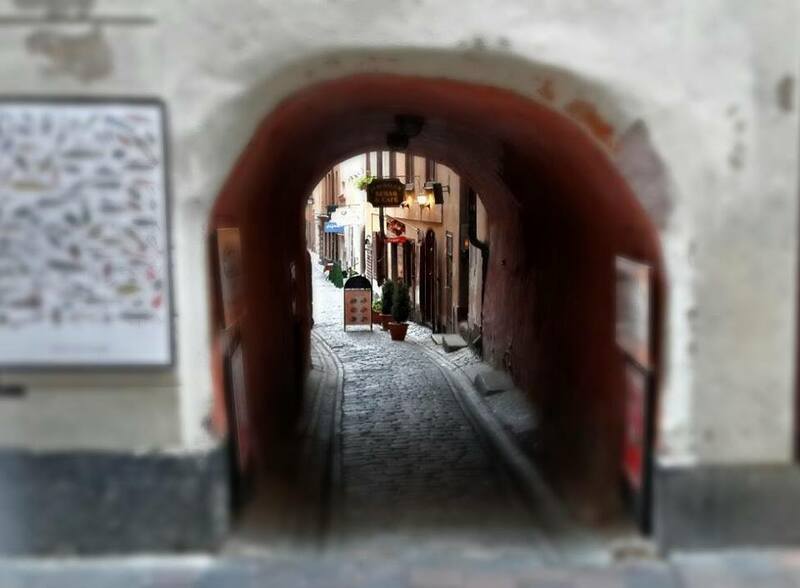 Take a walk down some of the tiny tunnels and see where they lead! 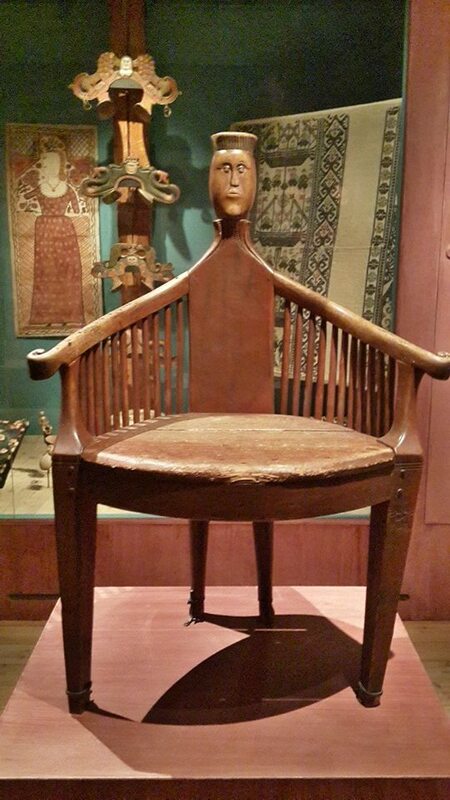 Museums usually bore me to tears, however this one was different. 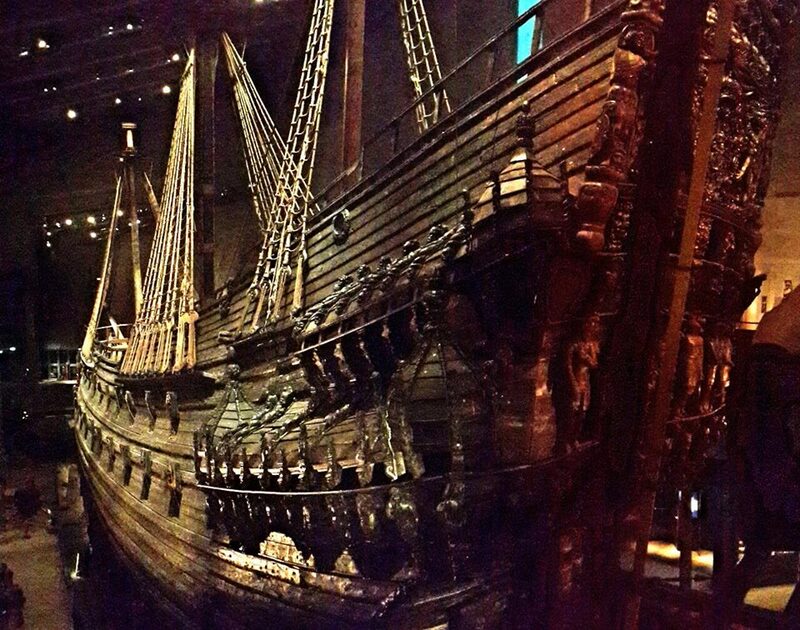 It features the spectacular Vasa inside, a 17th century ship that sank on its maiden voyage just 1500m from the Harbour in 1628. It is completely in tact and the story is unbelievable. 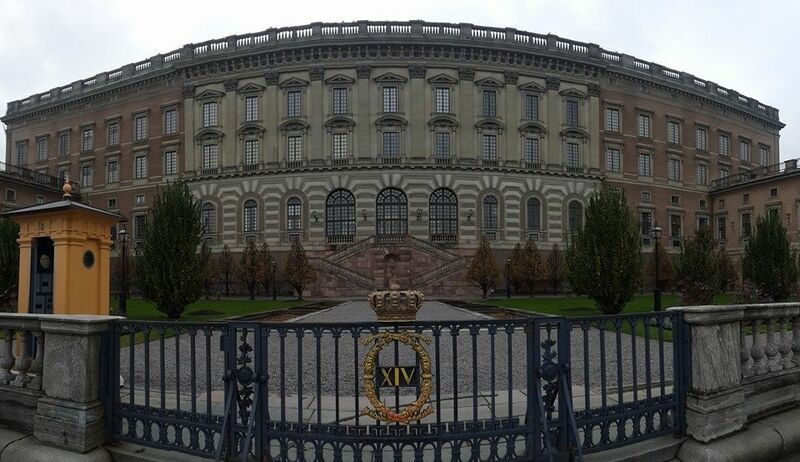 It’s a very interactive museum and definitely worth a visit into some of Stockholm’s interesting history. It is open everyday from 10am-5pm and costs 100Kr. 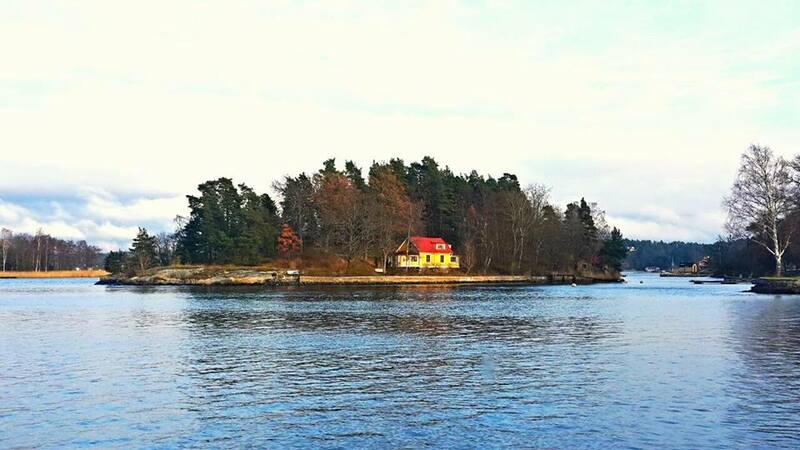 Stockholm is made up of an archipelago of a million islands (so it seems) and this is a great way to see them in the colder or warmer months. 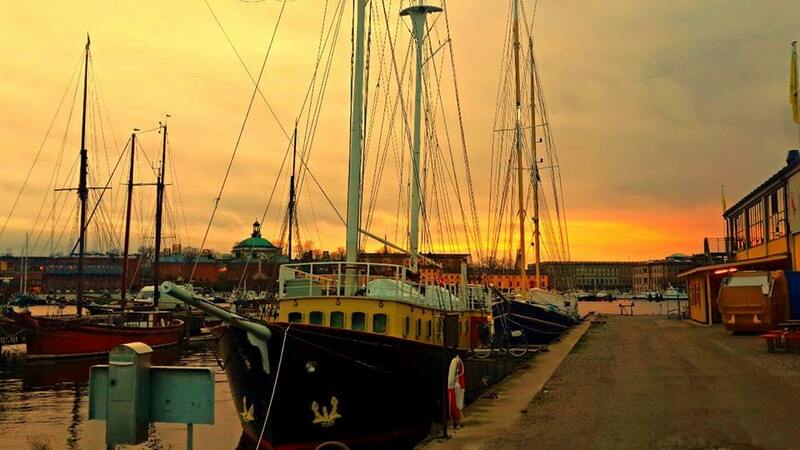 You can buy a ticket online in advance and they all leave from Strandvägen harbour. I did a tour with Stromma and the boat was extremely luxurious. The tours run twice a day at 1030am and 130pm and you can book a lunch on board. Otherwise, you can pay $20 and enjoy an all you can eat desert and cheese buffet (we ate one of everything and it was amazing!). On this tour you can sit back, relax and enjoy the view of the incredible scenery of the islands and coastline for 3 hours, and the English guide is very informative! Again, museums aren’t usually my thing. But the Nordic museum is very interesting, as it showcases all different aspects of Swedish life and how it has developed. Exhibitions include fashion, interior design, traditions, indigenous, jewelry and more from the past to now. It costs 100Kr, open 10am-5pm and is worth it! It’s an interesting insight into the country’s trends and is good to do on a rainy day (there are a few of those). 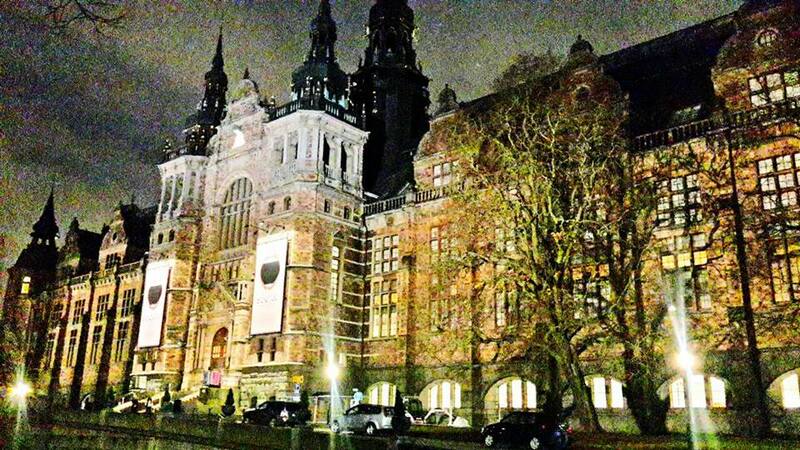 Besides that, the building itself is absolutely beautiful! 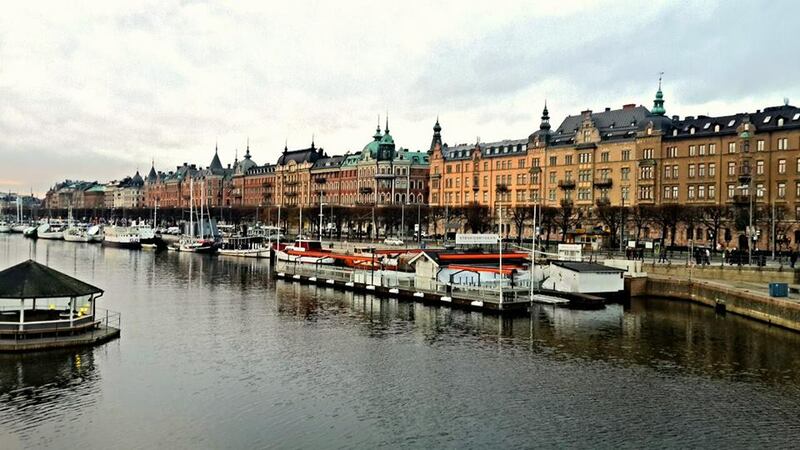 Stockholm Harbour is beautiful and the walk alongside it is enchanting! You can grab a great view of the sunset here and there are plenty of cafes and bars to stop for a drink if you want. This is one of the islands just a 10min walk from the city and is home to a beautiful park with animals. It is open 10am-4pm and you can walk around and explore the beautiful surrounds. 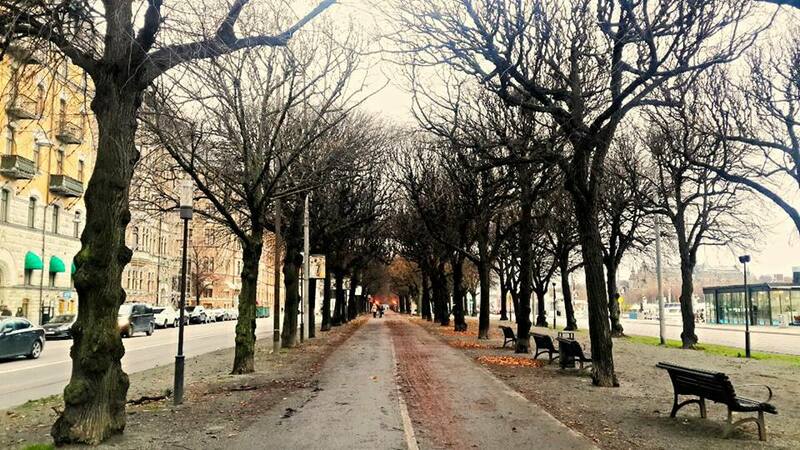 This is where the Nordic museum is also- it’s a great opportunity for a break from the big city streets! This is situated on the walk between Central Station and the Old Town and is a nice visit in between. It might not be as old and spectacular as other cities, but it is HUGE and always heavily guarded (by gorgeous tall blondes). I would recommend staying 4 full days, as there is quite a bit to see and the weather can make it tiring to sightsee for full days. 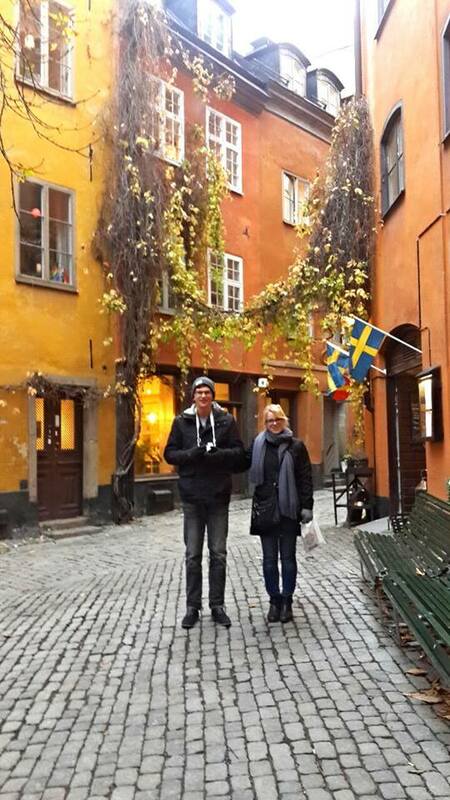 For more information, check out Lonely Planet’s guide to Sweden by clicking below. 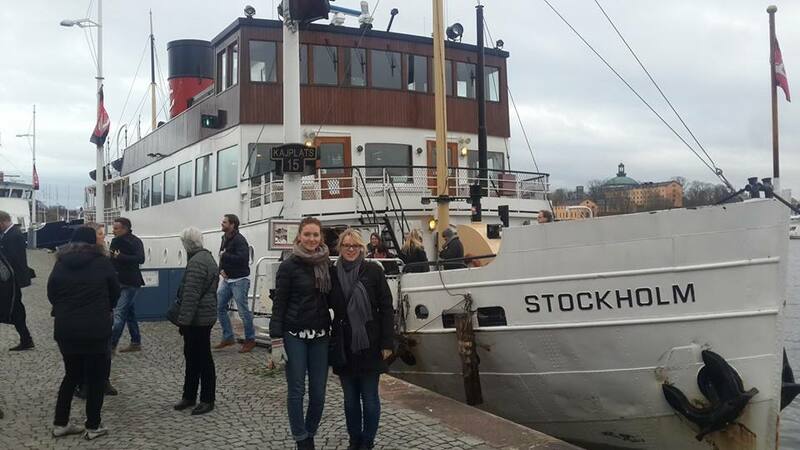 This entry was posted in Sweden and tagged boat cruise, old town, Scandinavia, Stockholm, Sweden. Bookmark the permalink.